To this day, the town Lalibela is regarded as the “New Jerusalem”. 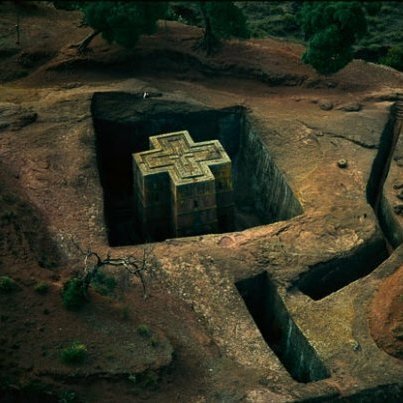 In the 14th century; King Lalibela from whom the town named after, started constructing these rock hewn churches, after he had dreamt about them. The churches are a centre of attraction for the small town in the Ethiopian highlands. 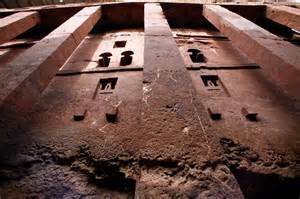 Many tourists from all over the world come to visit Lalibela every year. But above all it’s one of the most important and most visited destinations for Ethiopian pilgrims. There will be other reports about this on the webpage. Lalibela offers a unique chance for the commitment of our Foundation. In the New Year 2017 the dream and vision of the Amanuel Pilgrims Village could become a reality. What the Pilgrims Village is for us now, used to be the rocky hewn churches for King Lalibela. Sadly the churches are for most visitors nothing more than touristic attractions these days. Even the Ethiopian Orthodox Church misuses the churches as highly profitable business. 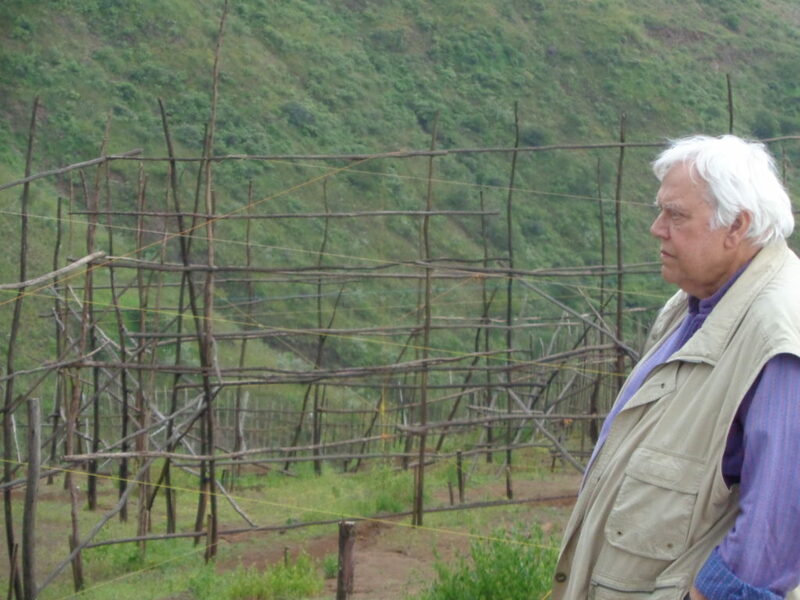 With the Amanuel Pilgrims Village PBF wants to give Lalibela back some of its spirituality. 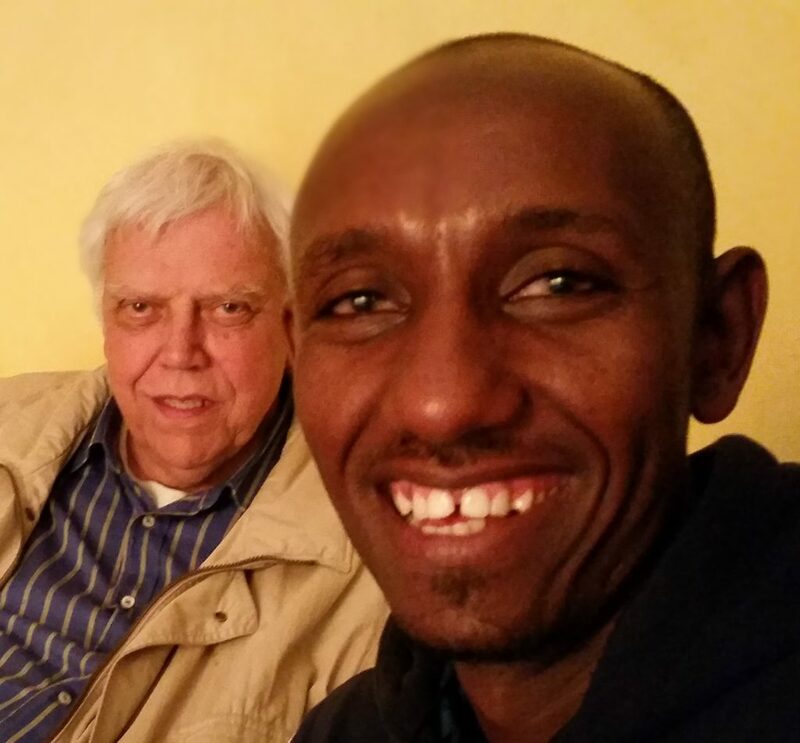 Mesay – who you will meet in Lalibela, a kinglike human being, is since more than ten years a member of PBF’s family. 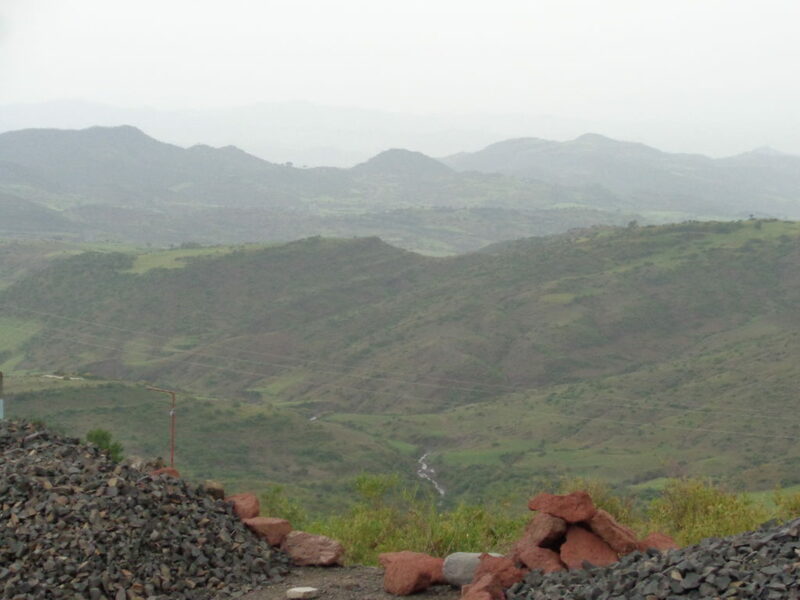 The 30 year old civil engineer is in charge of all PBF projects in northern Ethiopia. Since he assumed this position two years ago, he have great success with his commitments. Thanks to an amazing stroke of luck he won a large plot of land in the outskirts of the town. It’s worth more than 100’000 USD. But the land will reach its true value with the construction of the planned pilgrims centre. 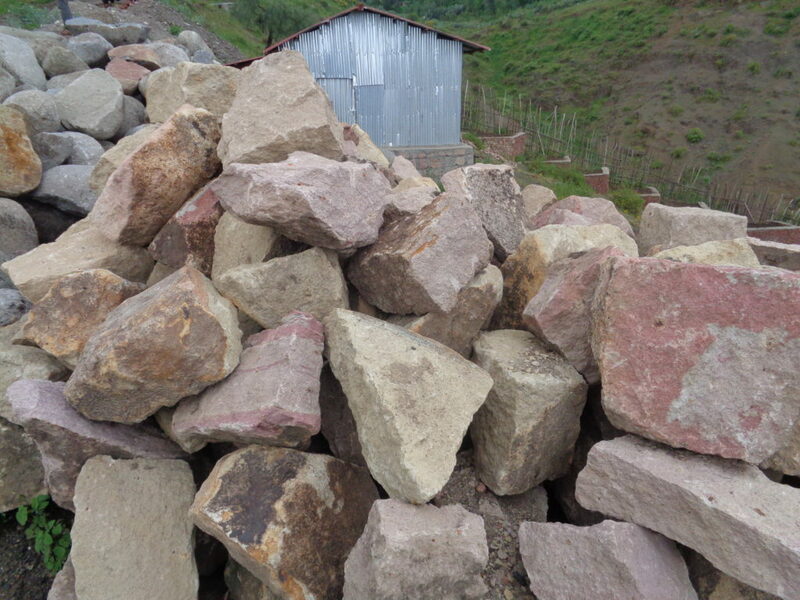 The stones which are already collected around the future APV promise a lot, with their beauty and colours. 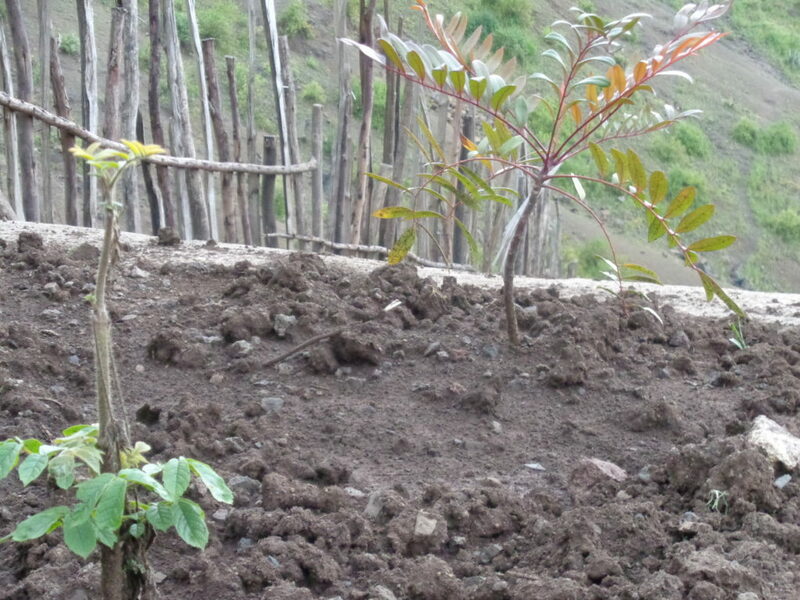 Trees and flowers are planted and wood piles show the profile of the future home of pilgrims, handicapped people, orphans, castoffs, old people, prophets and visionaries of all kinds. I assume that also you, dear reader, wish to join PBF on this journey. For the fest Genna (Ethiopian Christmas) in the beginning of January ten thousands of pilgrims travel to Lalibela each year. They spend the nights in the churches and during the days they would have washed and taken care of their wounded feet by local people. Different PBF-Groups are highly active in offering such kind hospitable services to the pilgrims. For many of them the Pilgrims Village already exists. What a blessing for this New Jerusalem – today.